Creating an email marketing campaign takes a lot of effort, not to forget that crafting an email is an art. Here the email marketer not only creates an email strategy, but also rolls out subsequent plans & implements them with the wish that it will prompt the recipients to take an action. And by an action it could mean anything from opening the email, to clicking on the CTA, moving on to a landing page to purchase a product to downloading an e-book. Are you worried about how you can encourage more people to take the desired action, and improve conversion for your brand? There is an alarming stats of just 22% stating who are really satisfied with their conversion rates. So, to change the stats into a happy figure, try aligning your email marketing campaign with a perfect landing page. How landing page & email marketing go hand in hand? When a subscriber clicks on the call-to-action in an email, they are most of the times redirected to a specific landing page. The sole purpose of a landing page is to compel your viewers to take the desired action. So, how do you do it? Ideally, a landing page should be able to highlight all the keys points of your product or services that you want your subscribers to focus on. Such an effective landing page can get you more conversions. Pro-tip: An ideal landing page is an extension of your email copy that speaks in detail about your offerings, i.e. product/service that is promoted in the email. The best practice is to build a custom landing page without a navigation menu – to help better conversions by ensuring that visitors are not diverted elsewhere. But, sadly, many brands do not follow this & direct their subscribers to their webpage. Accomplish business goals: Whether you wish to reach a niche market, endorse a new product, get new customers, or close more sales, landing pages bring you closer to your business goals. They can help you cater to the target audience and determine the metrics considering the goal. 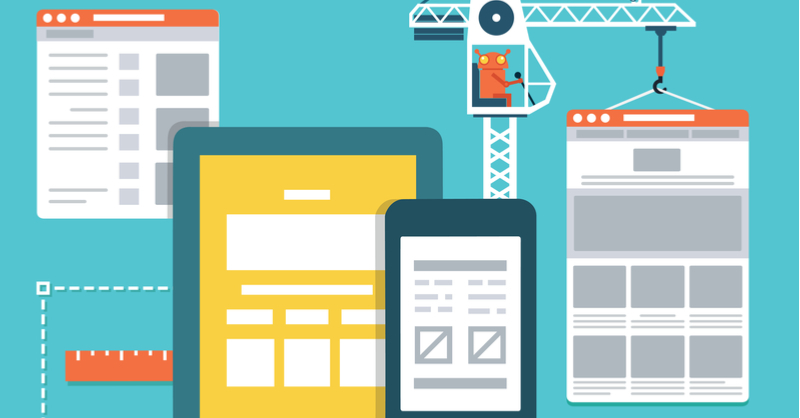 A well-designed landing page can entice the reader to take the next action such as buy the product, request a consultation, or sign up for the free trial. Generate insights: You can track the user behaviour and get valuable insights that can let you know about the performance of the landing page. Based on this information, you can make the necessary changes to the landing page and improve its effectiveness. You can also use the landing page to request more information from the subscriber, that will allow you to send more personalized emails in the future. Improve conversions: Your landing page brings more conversions as only interested people are likely to visit this page. As the page displays the information that the users are looking for, it becomes easier for them to take the next action. Enhance credibility: Landing pages are generally optimized to encourage the specific action from the subscriber. As a result, the prospect understands that you know their challenges and you have created the most effective product or service to resolve them. It increases your credibility by instilling a sense of security in the subscriber’s mind. 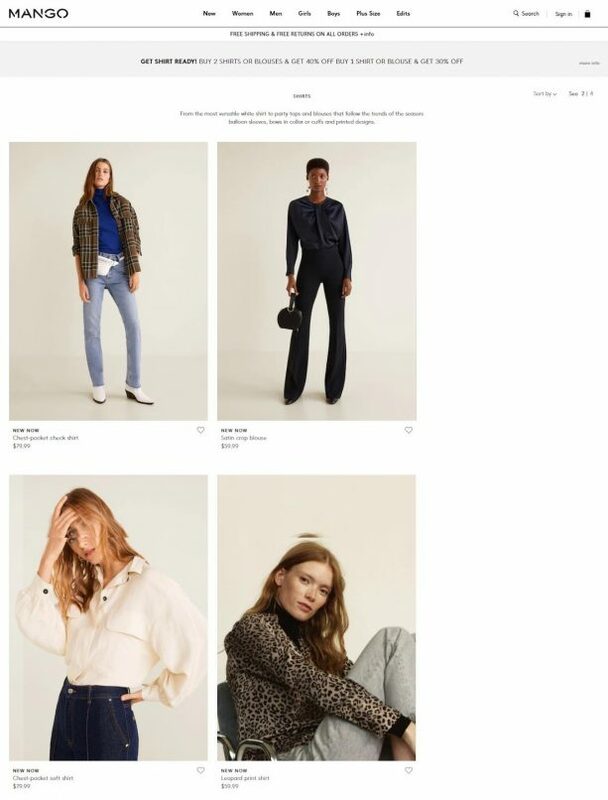 In this email by Mango, the call-to-action instead of directing subscribers to a custom landing page that speaks about the product showcased in the email, redirects subscribers to their brand website. This way, it defeats the purpose of the email campaign since subscribers will be lost in the array of products listed – instead of being directly led to the offering (product/service) they have clicked the CTA for. Note: The landing page and your call to action should be in sync, i.e. whatever product you are showing in your email, your CTA should redirect to the same product. A landing page should only feature the product which your email is promoting. How you should be syncing your email and landing page? 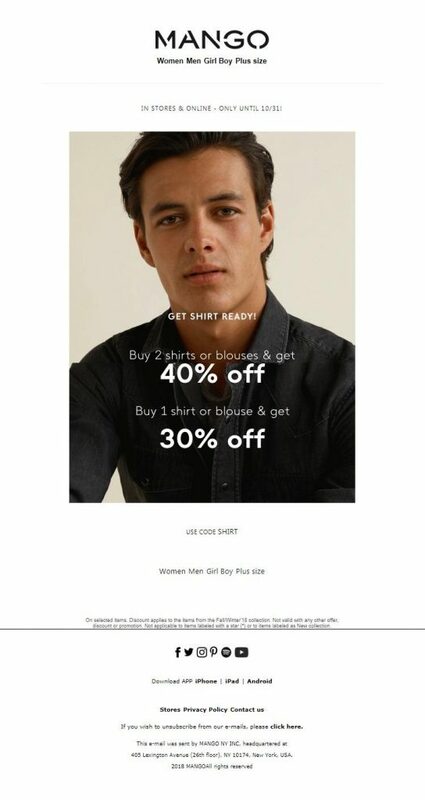 This below email by J.Hilburn is a perfect example of how your email and landing page should sync. Just as you can see, the email shows the 3-in-1 tech jacket and when clicked on the call to action it directs you to the same product on their website as well. A Matching Title: As discussed in the above section, your ideal landing page should only feature the product/service which you are promoting through the emails i.e. it should stick with your email marketing campaign theme. Not to forget, your email’s positioning statement (title) and the landing page should be in sync. This not only adds to your brand visibility as it connects directly with your brand, while simultaneously keeping the focus on the product you are trying to promote. Relevant and Enticing Product Information: Whatever information the email contains should resonate with the information in its landing page. The CTA should be bold and catchy so that it compels the subscriber to take action – redirecting them to a landing page. Your landing page should only have one single purpose and that is to continue the teaser thrown in the email, and provide complete information about it. Pro tip: Do not insert any images, links or videos that have no relevance to the product just to add that extra zing in your email because misleading information even though a crowd puller will affect your business in the long run. 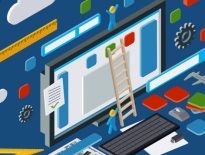 Logical and consistent design and layout: Your email needs to have a unique and perfectly crafted landing page. Because if your email could entice them to take the desired action, then the landing page should impress them enough to stay on the same page and lead to conversion. Try that your design and layout of the email and landing page are consistent and complement each other. Pro-tip: Besides consistency, make sure your emails and landing pages are accessible so that the message is readable and gets conveyed to everyone including the specially-abled individuals. Target your audience well: All your efforts will go in vain if you are not segmenting your email list and sending out relevant information to the right group of audience. Just as you do in email marketing, practice the same in case of the landing page as well i.e. target your audience wisely. Landing pages can indeed be your secret weapon for email marketers. So, make the most of it by linking it perfectly, and inviting prospects to experience better brand offerings. Keep your information as relevant as possible to the product being promoted and maintain your brand guidelines. Kevin George, the Head of Marketing at EmailMonks – one of the fastest growing Email design and coding companies, specializes in crafting email templates, PSD to HTML email conversion and provides free responsive HTML email templates. He loves gadgets, bikes, jazz, and breathes ‘email marketing’. 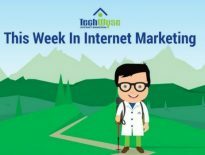 He enjoys sharing his insights and thoughts on email marketing best practices at his EmailMonks blog. This is a great post. I check your blogs regularly but after reading this blog and I’m inspired. It is extremely helpful information. I read such information a lot, for my personal knowledge.